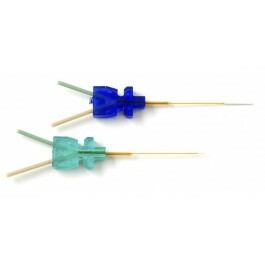 Microdialysis probes for brain research, sorted in order of Dalton cutt-off. 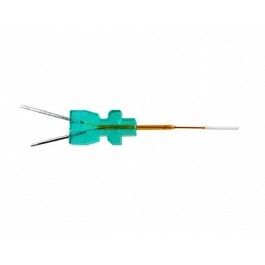 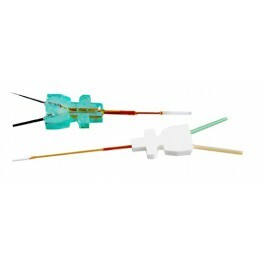 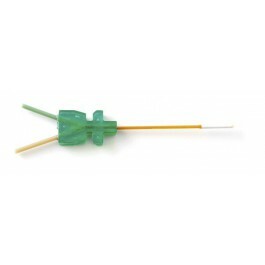 These are our standard probe sizes that we normally have in stock for immediate delivery. 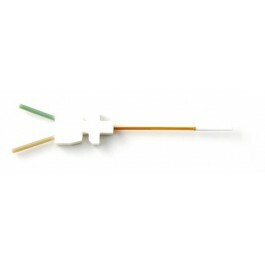 Custom probes are produced in two weeks according to customer specifications.